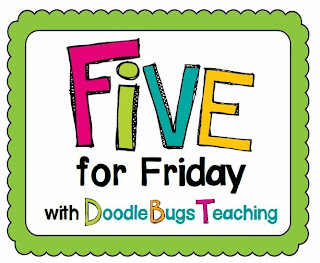 Another week has flown by and I missed Five for Friday with Doodle Bugs Teaching - thought I would do it now, even though it is Sunday in Australia! 1. This week has been huge for my family. It started with my "Grandma in America", as we always called her, turning 96! 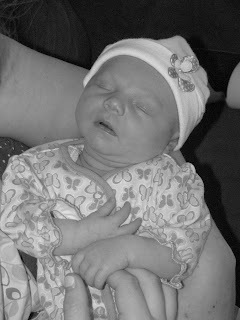 She is amazing and doing so well - I am sad we can't be there to help celebrate with her, but at least we can call. Although as she says "I don't understand Australia" when we get muddled in conversation! Here she is on my last visit to the US in 2011 with my Mum and Dad. 2. My cousin Cam got married last weekend - gorgeous occasion - I am so happy we are so close to all my cousins! And if we don't have enough family gatherings this time of year, this just added to the occasion! 4. Baseball Season has started! 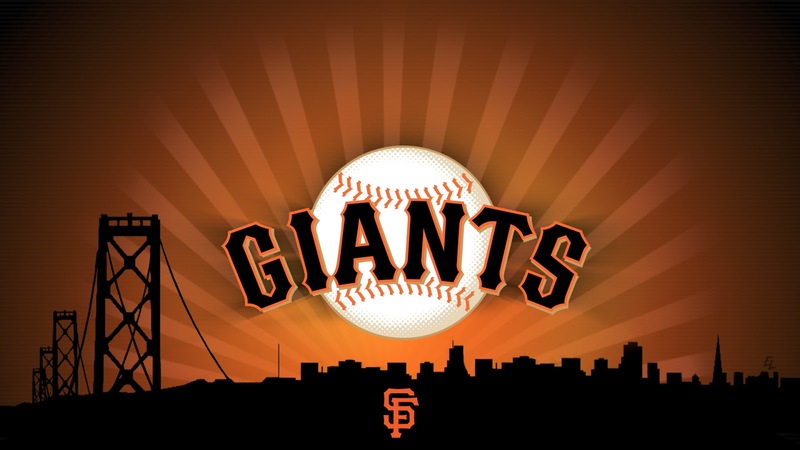 I have been looking forward to Tuesday - that's when the first game of MLB would be on the TV in Australia! 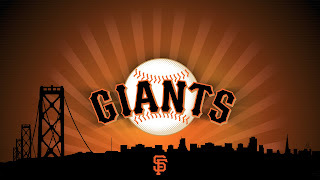 We get 3 games a week and unfortunately none this past week were Giants, but fingers crossed for this week! 5. A few weekends ago I drove down to my sister's house and helped her with some cleaning. She gave me a gift voucher to a cute store called "Kikki K" - this is what I bought (I was so happy because two of the items were half price - love a great bargain!) 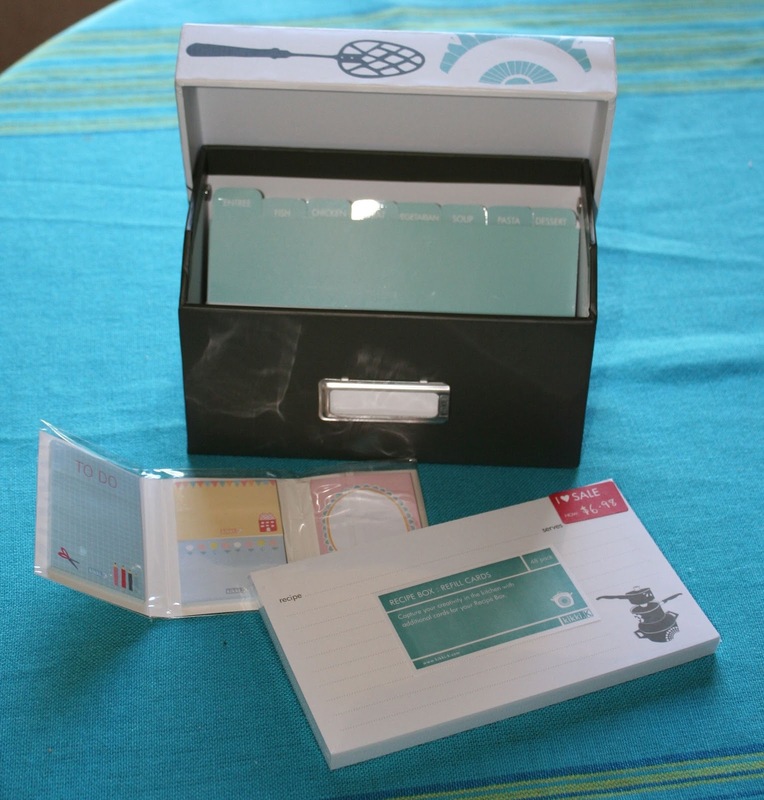 A recipe box, cards and a cute pack of post-it notes! 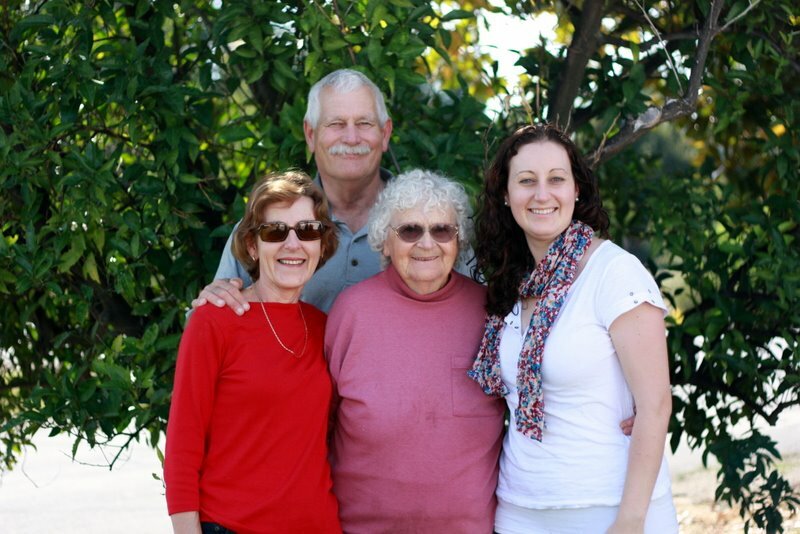 Now I am off to celebrate my "Grandma in Australia's" 90th Birthday! I heart family! Here she is dancing at my cousin's wedding! Thanks Daina! They really are! Nice family post. 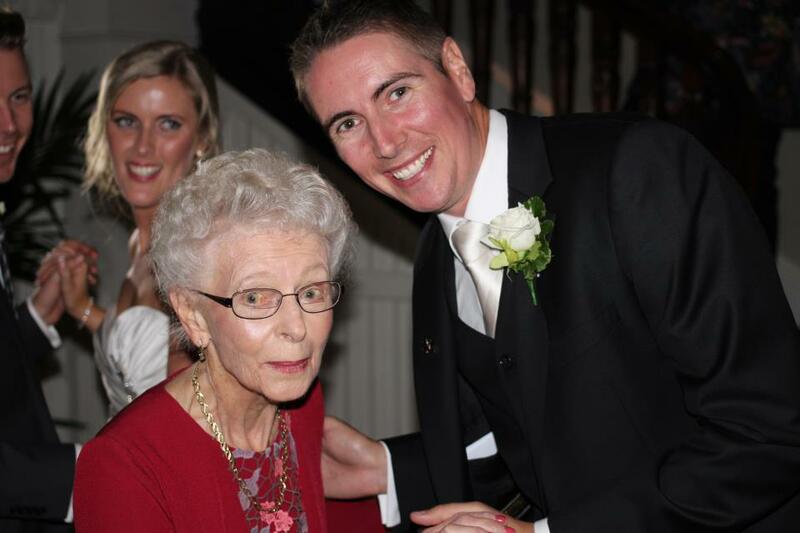 I miss my grandma. Flash Freebies and 2 HUGE Thank You's! Spring Cleaning of Products - in Autumn?